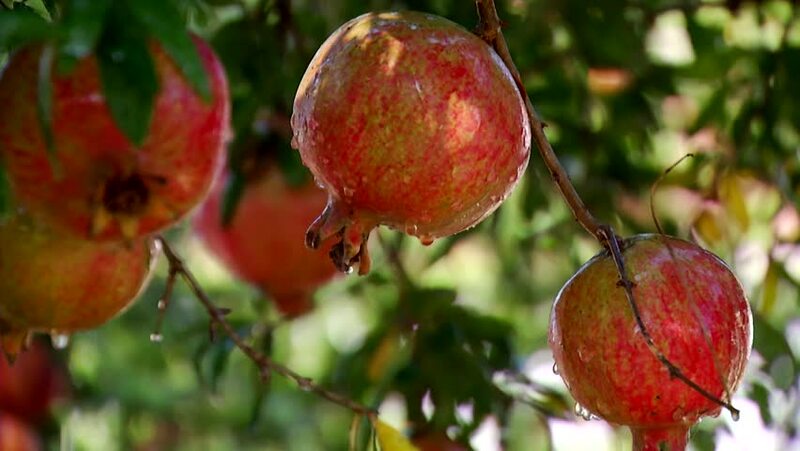 hd00:14Red ripe juicy apples covered with dew hang on the branches of apple trees. Morning. Close-up.